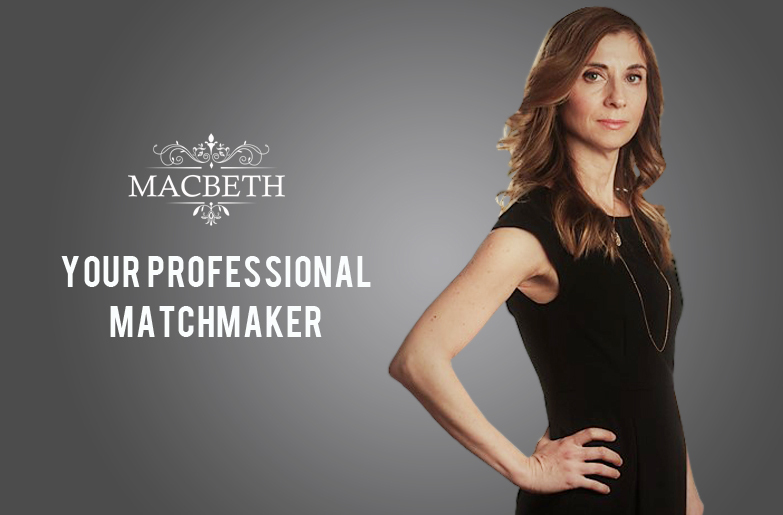 Our consultants and advisors are experienced and talented professionals and matchmakers. They combine unique skills with real life experiences in multinationals and professional consulting experiences. 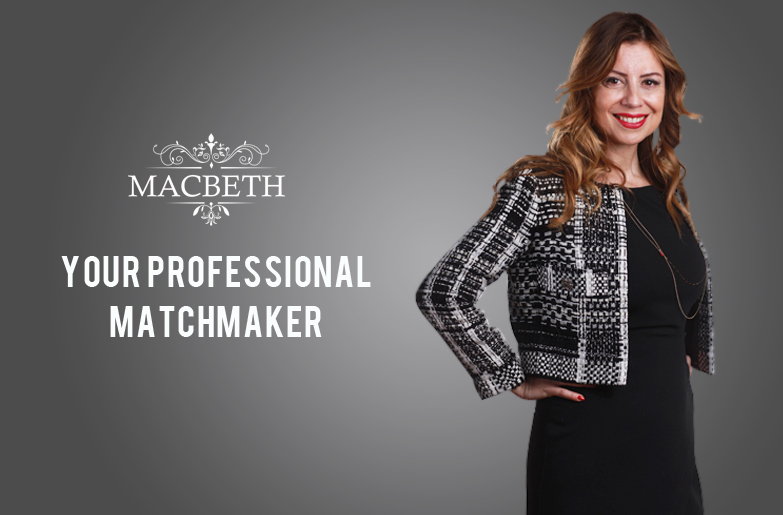 Some of our matchmakers have psychology degree, human resources management and talent acquisition experiences. Our team is spread across Europe ensuring a local touch. 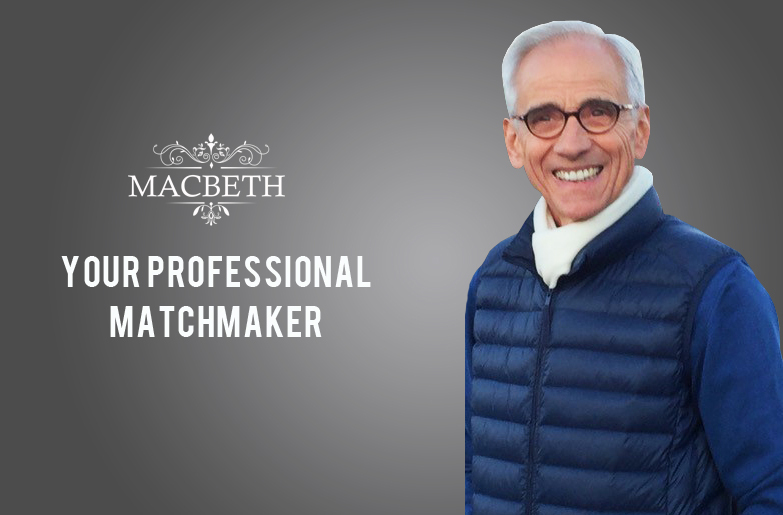 All of our matchmaker realized their true passion for connecting people and helping singles find lasting love. 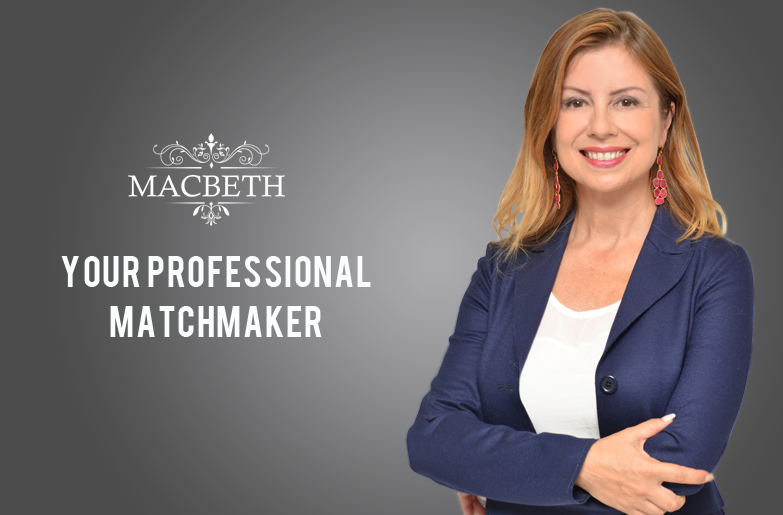 Our world-class matchmakers provide clients with personalized attention, hand-selected matches, and valuable date coaching. 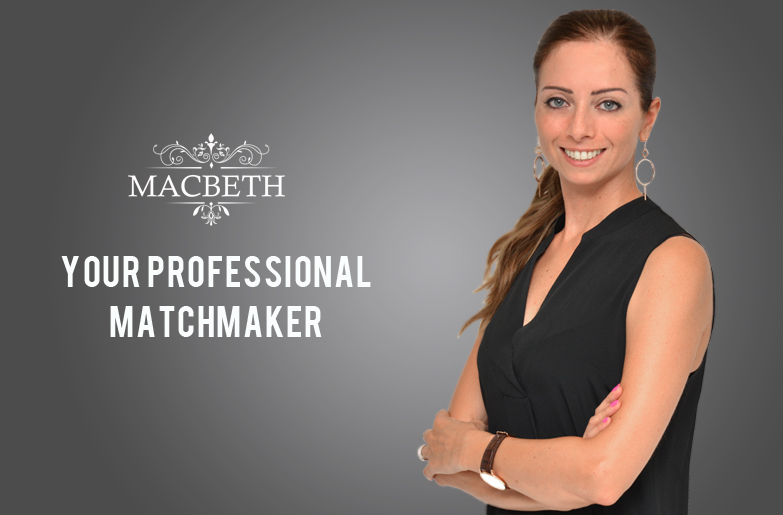 Our world-class matchmakers provide clients with personalized attention, hand-selected matches, and valuable date coaching. 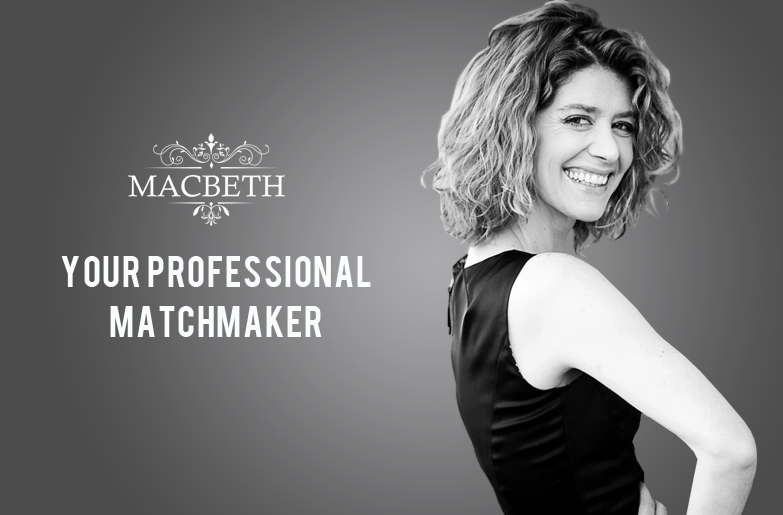 Macbeth matchmakers combine proven matchmaking techniques with cutting-edge technology to ensure we introduce you to the best possible matches. Rossana is an extremely experienced elite introductions professional with a huge international network. 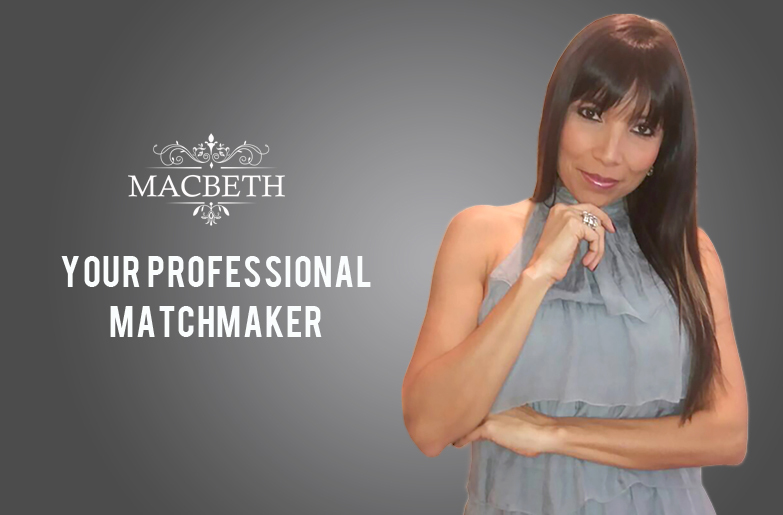 She has been matching affluent clientele and highly successful entrepreneurs for years, many of whom are now in secure and fulfilling relationships. The work ethos of Rossana is to always offer a personal service and bespoke matching, with a warm but direct approach. 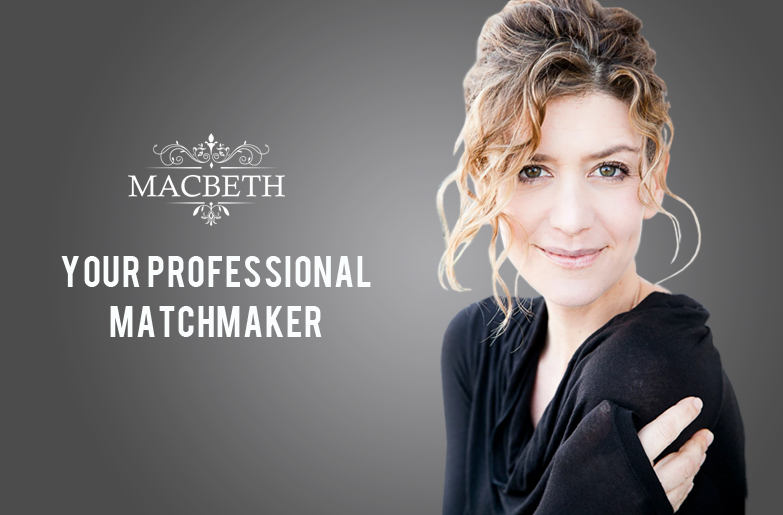 Ensuring that clients experience the dating journey they want keeps her as one of the most sought-after matchmakers in the industry. With a background in consulting and finance and leading a multi-country team, Rossana is no stranger to hard work and will consistently put in the hours to meet a client’s needs. Carla cultivated a respected career in the International Trading industry before choosing to work with people in a more personal and one-to-one environment. 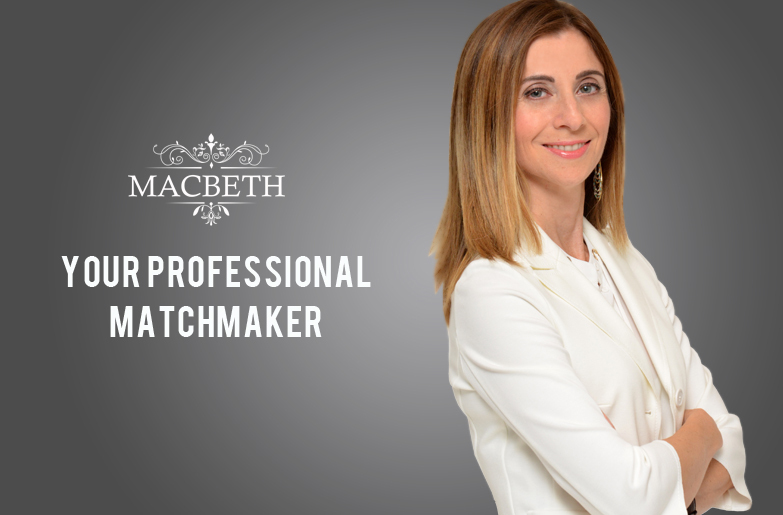 Entering the world of Matchmaking has enabled her to use her expert skills of proactivity, listening and determination when working for clients. 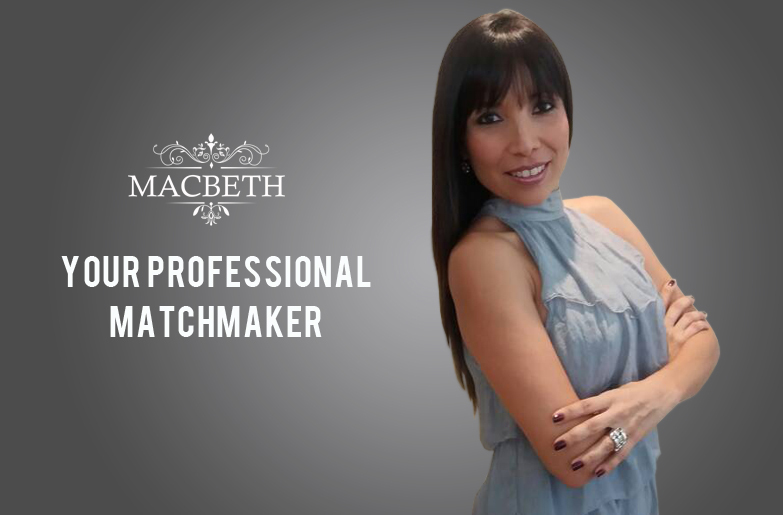 Calm, reliable and approachable in all things, this is a matchmaker who gets results. Carla has a degree and MBA in Finance with a work history that has a global span and network. She is proud that both have helped to give her the ability to bring people together, create families and long lasting relationships. Olga is a highly educated woman with a degree in Business and an MBA in Finance. Over the past decade, she has worked in the world of Wealth Management across New York, Geneva, Singapore, Hong Kong and London. Discreet and effective in everything she puts her mind to, Olga is now living in beautiful Barcelona where she manages her own investments and cares for her beautiful little daughter. She knows and values the importance of love and connections in people’s lives, so will consistently go the extra mile to help them achieve it. Marcella is a psychologist based in Milano, who specializes in couples and emotions management. She works internationally within HR management and is instrumental in the recruitment of senior executives. 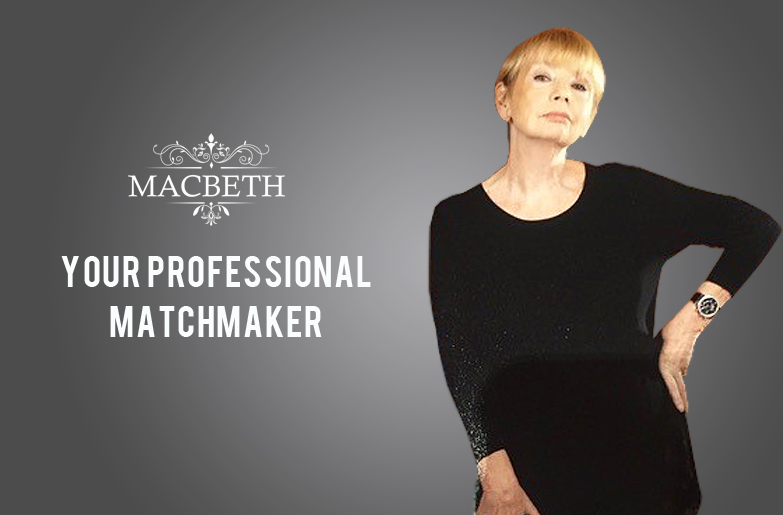 This contributes to her deep understanding and expertise in personality assessments, as well as providing her with an ever-expanding network of influential and professional individuals. Born in Geneva, Véronique has lived in several countries. She runs her own International Production agency and is multilingual, speaking English, French, Italian, Spanish and a little Chinese. Véronique’s passion is, and has always been, connecting with people. Her degree in Dramatic Arts and her international acting qualifications have lead to a thriving career as a theatre and movie actress, as well as success as a fully qualified yoga teacher. Ever the social butterfly, on any day of the week you can find Véronique mixing with people from all walks of life and engaging in a diverse range of activities. Anthony is our wonderfully extrovert ambassador who lives and works in Amsterdam. He has a huge passion for all things science-related and has nurtured a network and career as a writer and researcher in his favorite field. Anthony simply adores living every moment as fully as possible. He’s passionate, outgoing, full of energy, loves to travel and to discover new places. He can spot a potential match from a mile away and is exceptionally good at what he does. Born in London, Emma has had an international upbringing and lived several years abroad, including in Asia, before returning to her beloved home city. 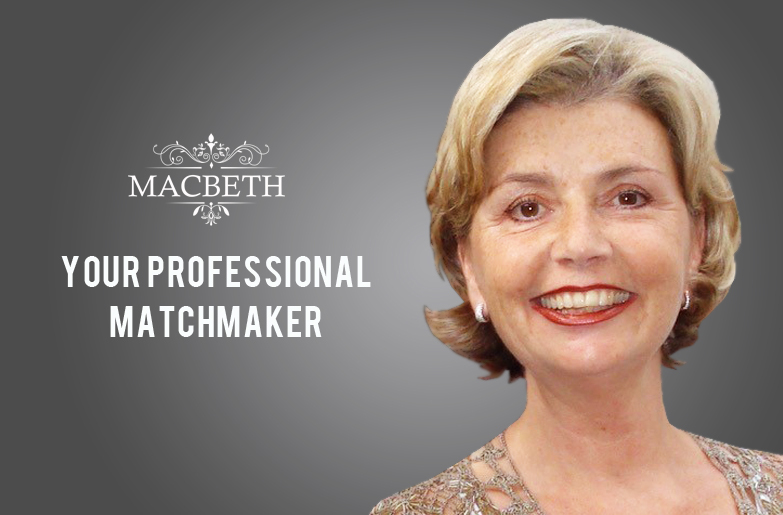 Her unique offering to Macbeth Matchmaking is an unsurpassed network within the London intellectual scene & art society, coupled with an insider’s access and knowledge of the cultural circuit. Emma is all about living a healthy lifestyle, is an excellent cook, accomplished photographer, yoga teacher and dedicated mother. Mario has spent many years abroad before returning back to his birthplace of Florence. 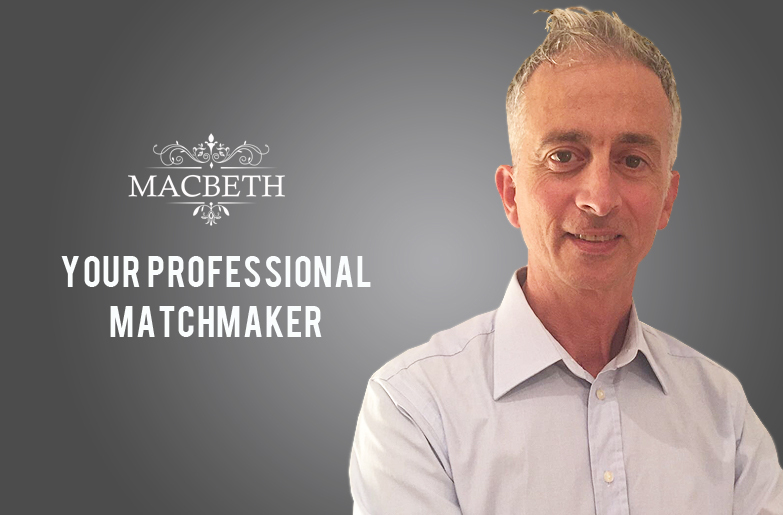 An art lover and wine expert with a flourishing career in the Food and Beverage industry, his contact list is constantly evolving. Being proficient in speaking English, French and Italian, means that Mario can serve up excellence in multiple tongues. He never lets language get in the way of scouting out potential matches for a profile he is working on. 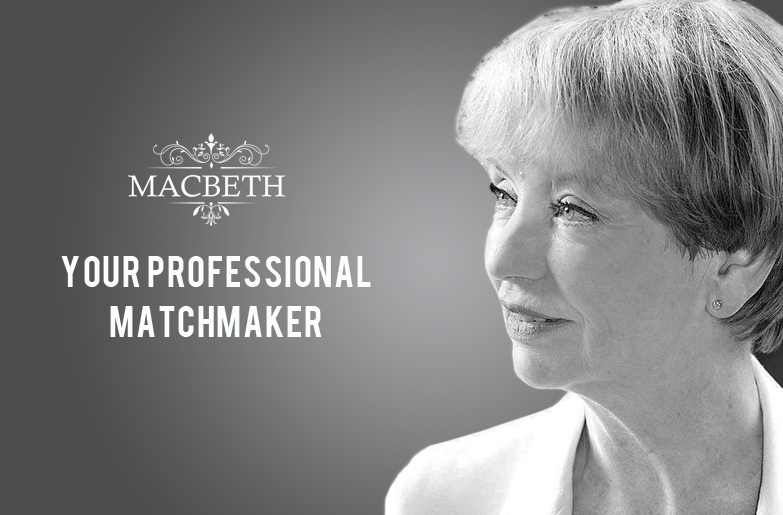 Yvonne has an unrivalled background in Private Banking, which has brought with it an admirable network of wealthy families who count on her for financial and relationship expertise. Easy-going, a keen listener and with more resources than most, Yvonne has a personality that immediately relaxes people and allows them to be secure about putting their love interests in her hands. With a prestigious degree from the College of Fashion, Jörgen is the Head of the Creative Team for a globally renowned luxury fashion company. With a name like Coco and a home like Paris, a background in fashion and design is no surprise. Coco is an aficionado of the Paris high life and familiar with all the comings and goings in the world of art, interior design and luxury living. Sophisticated, elegant and more open minded than most, Coco easily attracts people of a similar caliber and likes nothing more than socializing and widening her circle of friends.